Calls have been made by the IFA grain chair to review sustainability schemes to ensure that they specify the use of Irish grain. 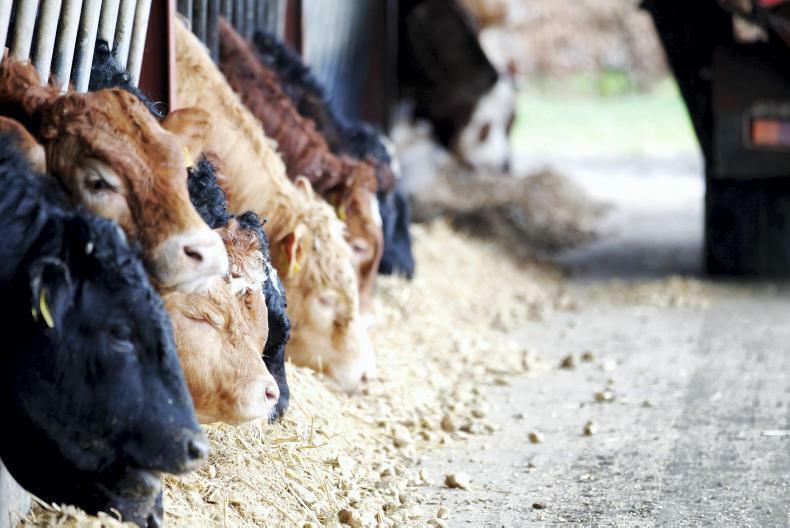 IFA grain committee chair Mark Browne has said that farmers are furious over cheap imports of animal feed undercutting local Irish grain. “Many growers are left with stores full of barley due to the importation of feed ingredients,” he said. “It is inexcusable that merchants would ship feed ingredients half way around the world and not buy Irish grain which is on their own doorstep. Browne called for sustainability schemes to be reviewed to ensure that they specified the use of Irish grain and said that even a small reduction in the 157,000t on non-EU maize imported since January would make a huge difference to the Irish tillage sector.